Herath will be playing his last Test for Sri Lanka at Galle against England, starting November 6. The affable Rangana Herath is confident that he has chosen absolutely the right time to end his playing career at the highest level for Sri Lanka and says that the focus solely remains on trying to win the first Test at Galle against England and leave the beloved sport on a high. 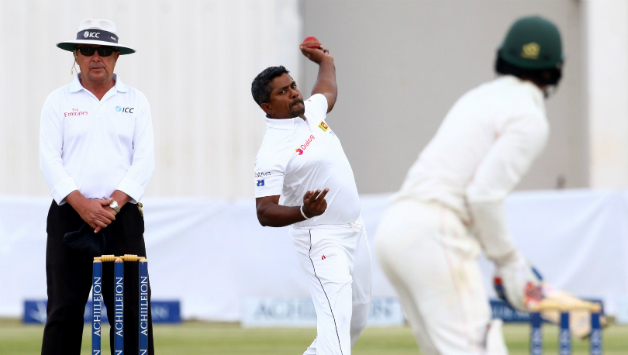 Becoming the most successful left-arm bowler in the history of Test cricket along the way, Herath picked up 430 wickets in 92 Tests at a very fine average of 27.95. The canny old fox, as he is fondly called for his amazingly slight, sharp and shrewd changes at the point of delivery stride in order to befuddle the batsmen, especially on turning pitches, is the tenth-best wicket-taker in the world currently and is Sri Lanka's second best ever bowler in terms of numbers, behind only to the great Muttiah Muralitharan, with 800 scalps. Herath has the chance to go past in the tally to three fantastic bowlers in the modern game - Sir Richard Hadlee (431), Stuart Broad (433) and Kapil Dev (434) - in his last match at the highest level. Now though, he is only ready for an emotional send-off from the game. 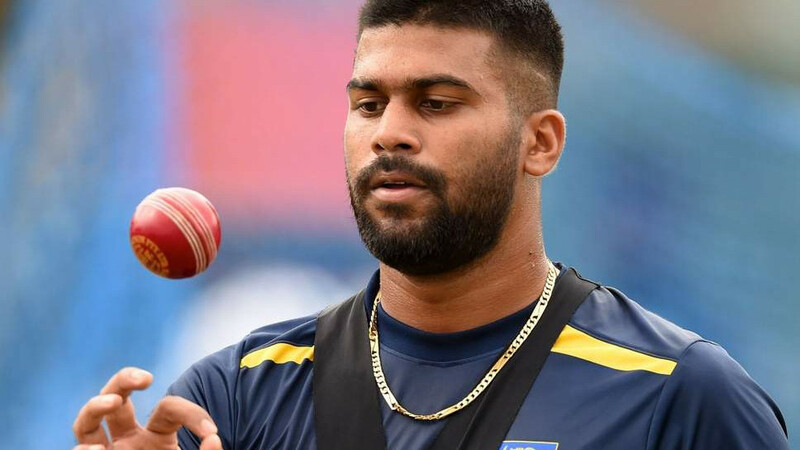 "When you are ending your career, it is not an easy decision to take," Herath said on Monday, November 5, "You need to take the decision at the right time and I decided this is high time, the right time to stop playing international cricket." "Of course [it will be emotional] - I played international cricket from 1999, before that I played school cricket and junior level cricket. 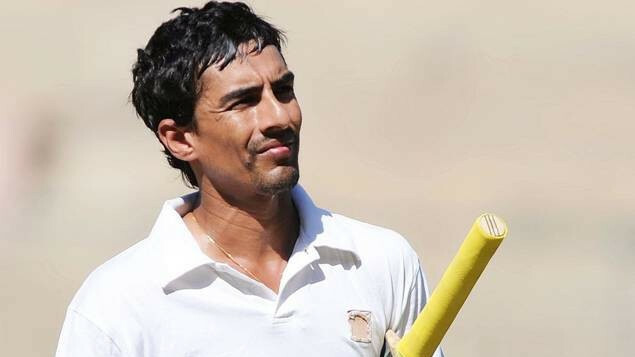 When you retire from cricket, that you love, of course it's a sad moment," he added. England great Alastair Cook retired from the game recently with a hundred in his last Test at the Oval against India and this is where, Sri Lanka's own mighty stalwart also feels and hopes that the life will be kinder to him. "When you are playing against any country, when they lose a player like Alastair Cook - with that experience, his records - it's going to be a help for us in this series," Herath affirmed and when asked if that would mean a lot of wickets for him, he amusingly replied, "As always," and signed off. 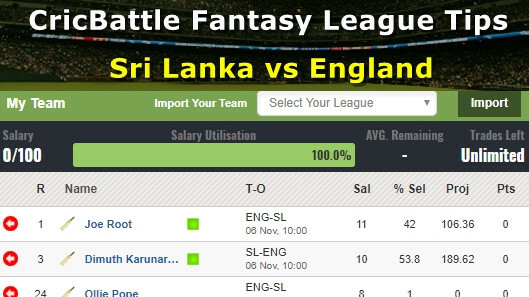 The three-match series' first and Herath's last Test Kickstarts on November 6.